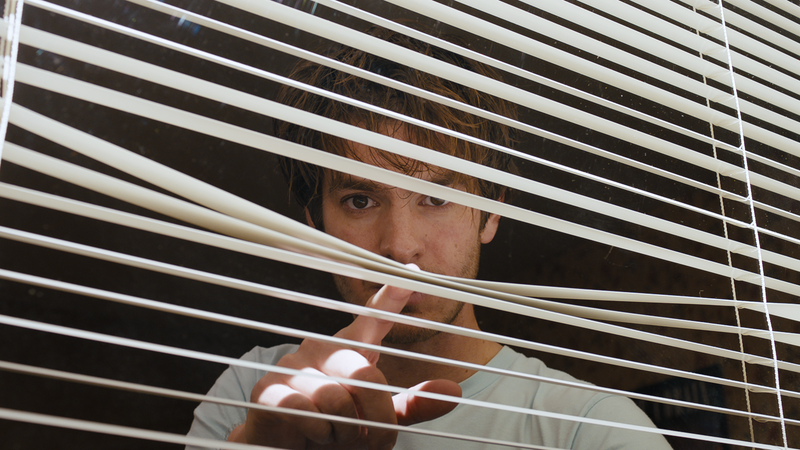 Director David Robert Mitchell’s last movie was the modern horror classic It Follows, so it’s safe to assume that movie fans would be eagerly looking forward to his follow-up, Under The Silver Lake. Unfortunately, distributor A24 has decided to give the movie a rather huge bump, knocking it back from June 22 to December 7—a few weeks short of six months. That comes from The Hollywood Reporter, which doesn’t give any reasoning for the release date move, but maybe the studio was concerned about Under The Silver Lake opening against Jurassic World: Fallen Kingdom for some reason. The movie stars Andrew Garfield as a shiftless Los Angeles dude who develops a paranoid obsession with his neighbor when she goes missing in the middle of the night. A.V. Club film editor A.A. Dowd liked it a fair amount when he saw it at Cannes, noting that it’s “more unconventional, ambitious, and even potentially off-putting” than It Follows. We’re sorry if you’re intrigued, though, because you still can’t see it until December.